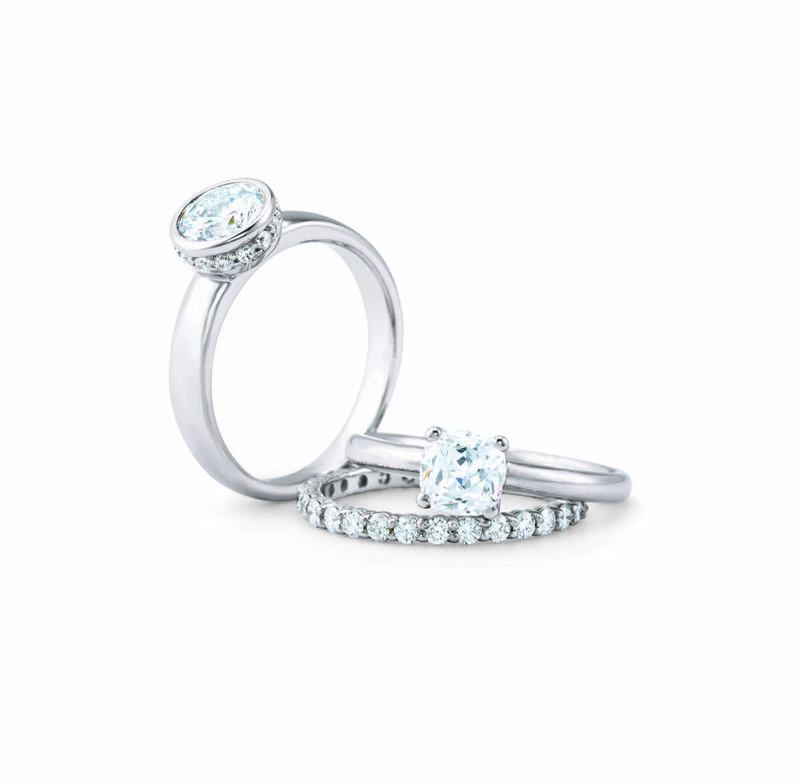 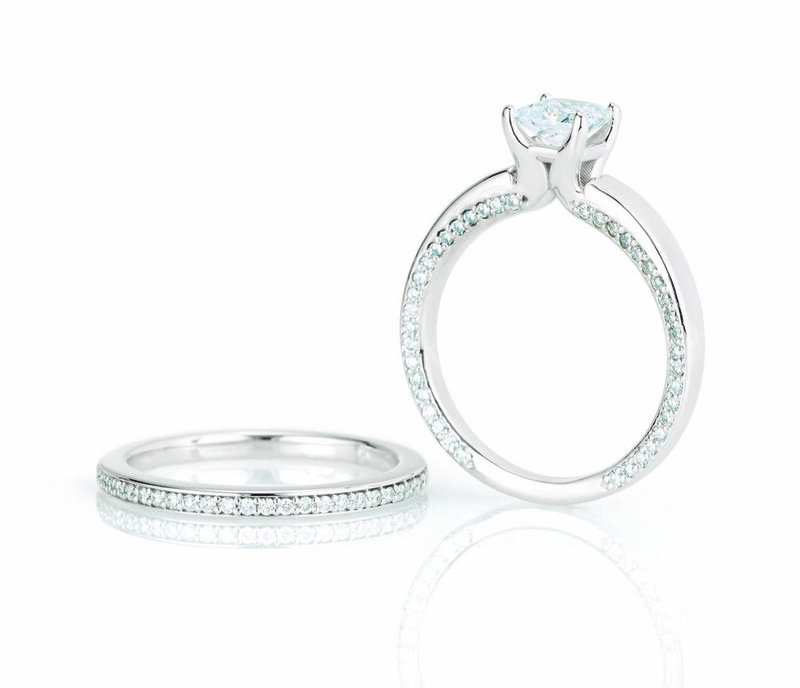 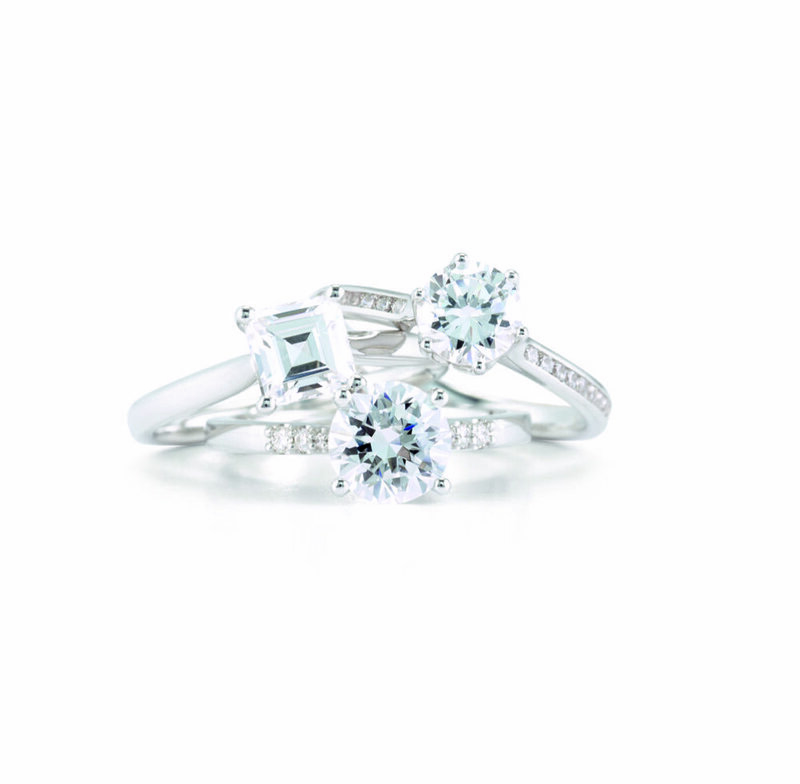 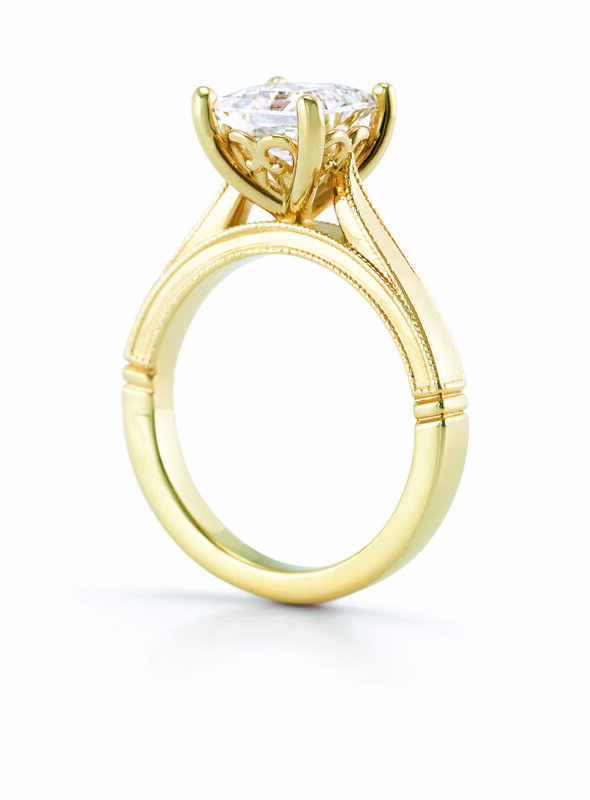 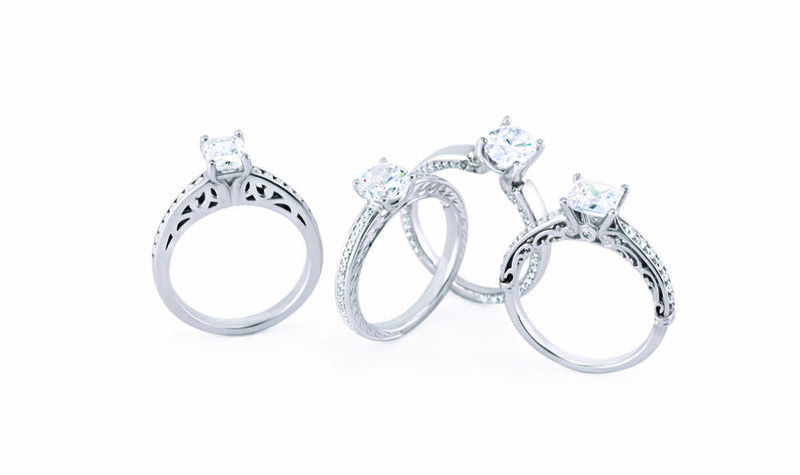 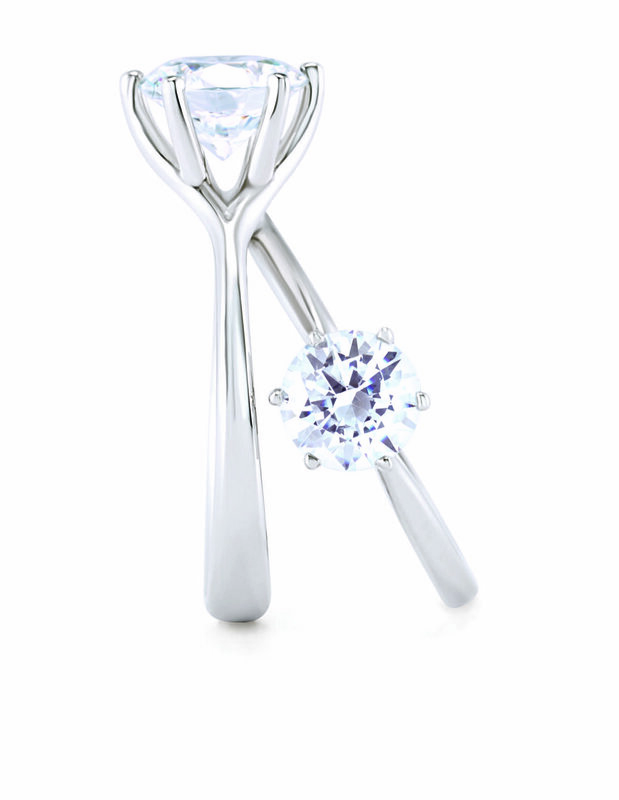 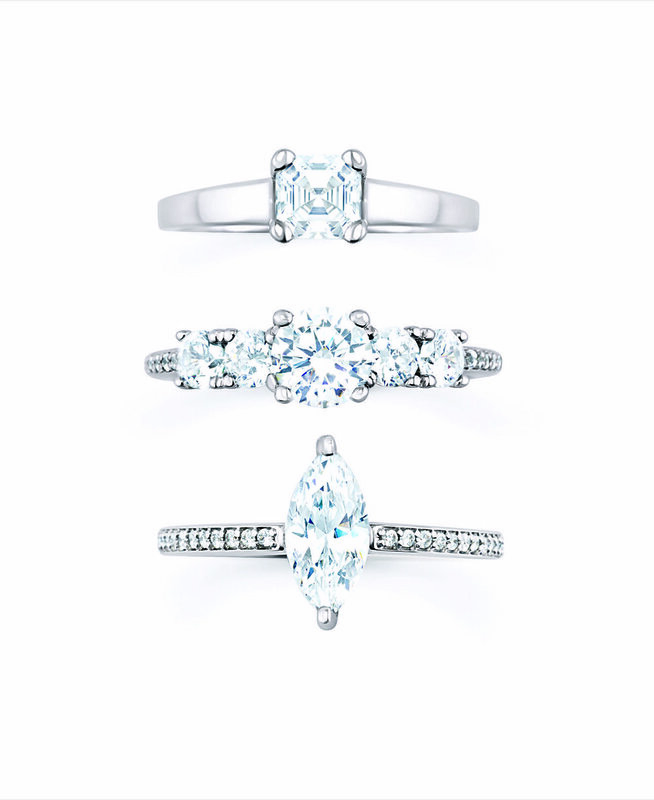 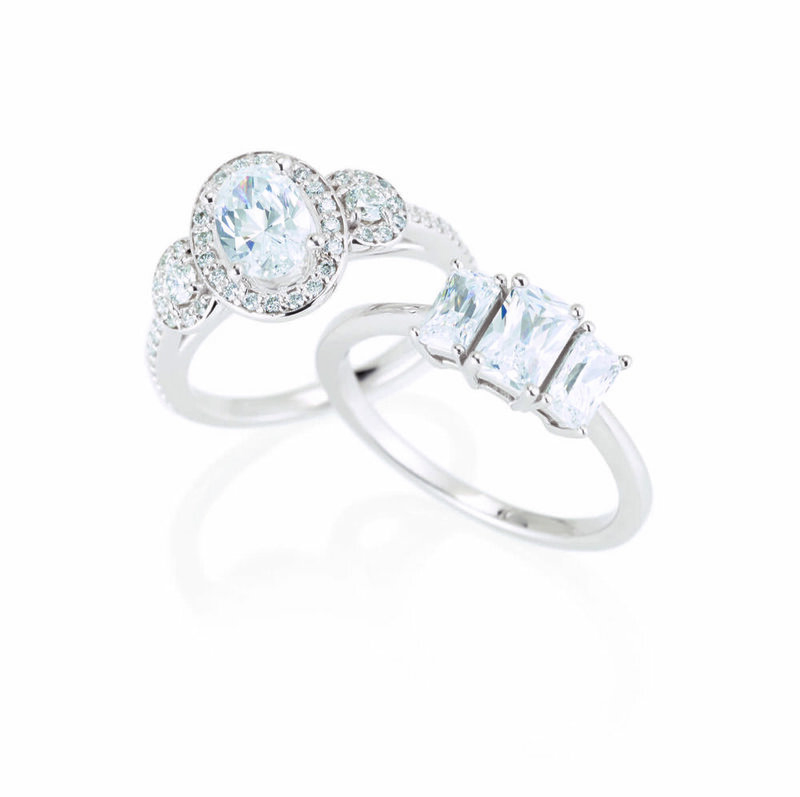 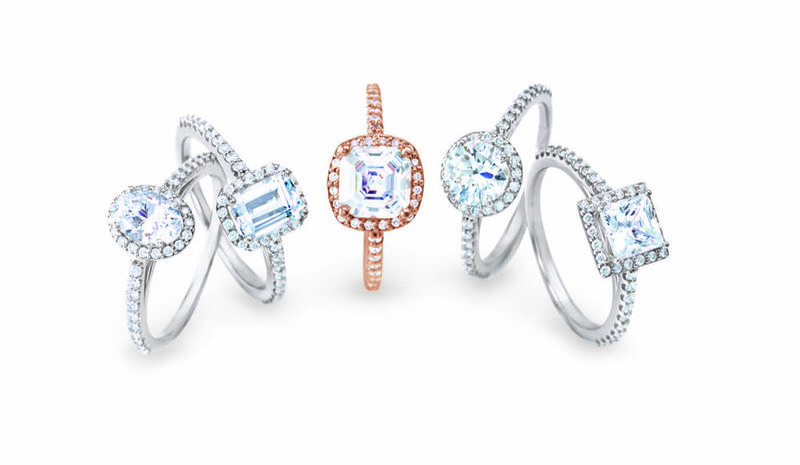 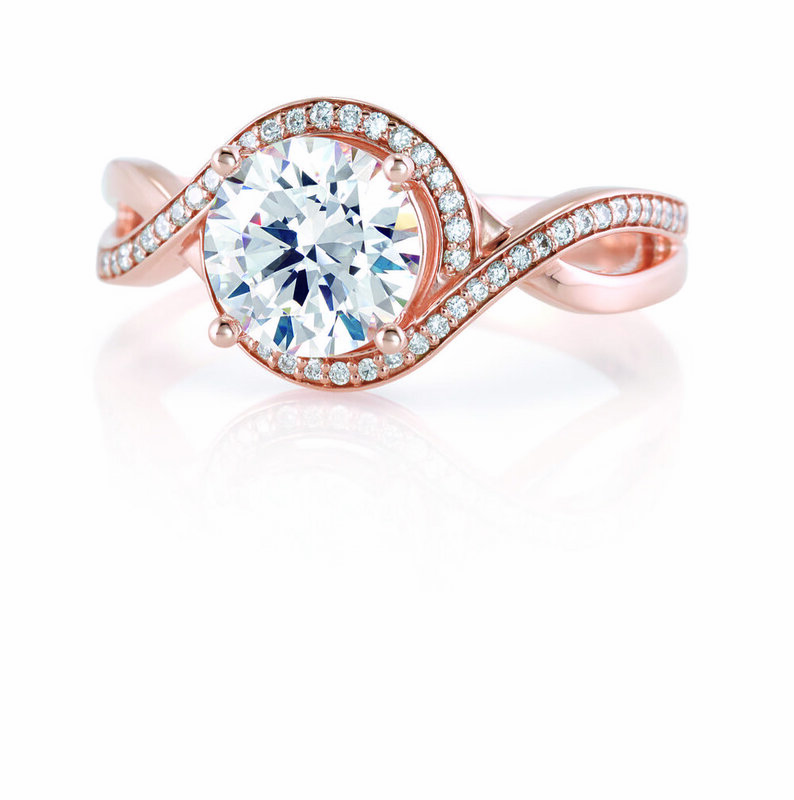 My favorite pieces to design are engagement rings – symbols of love and devotion that a couple shares. 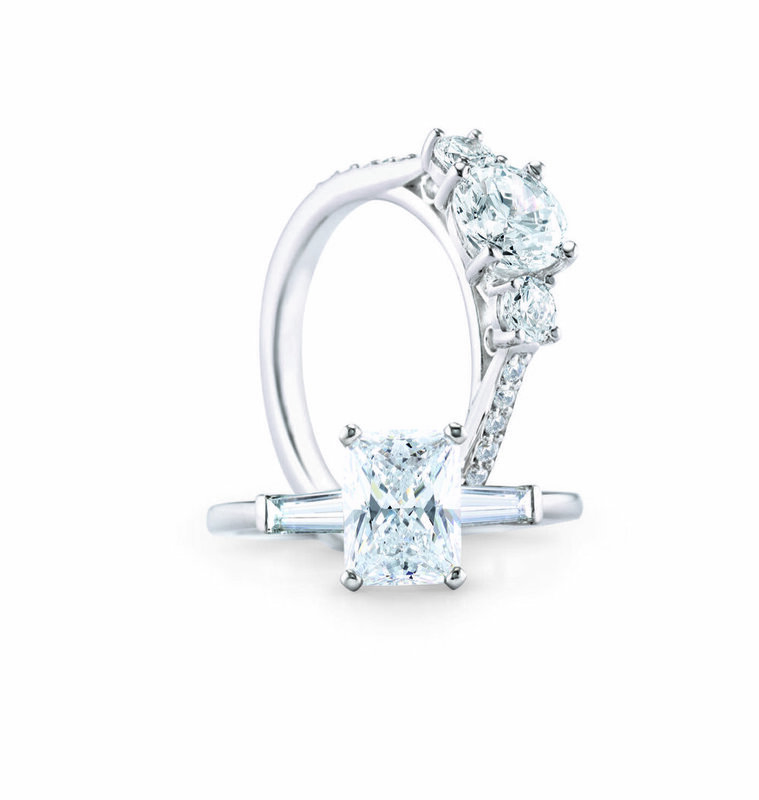 I enjoy the symbolism that many couples incorporate when I design or select the perfect ring to represent their relationship. 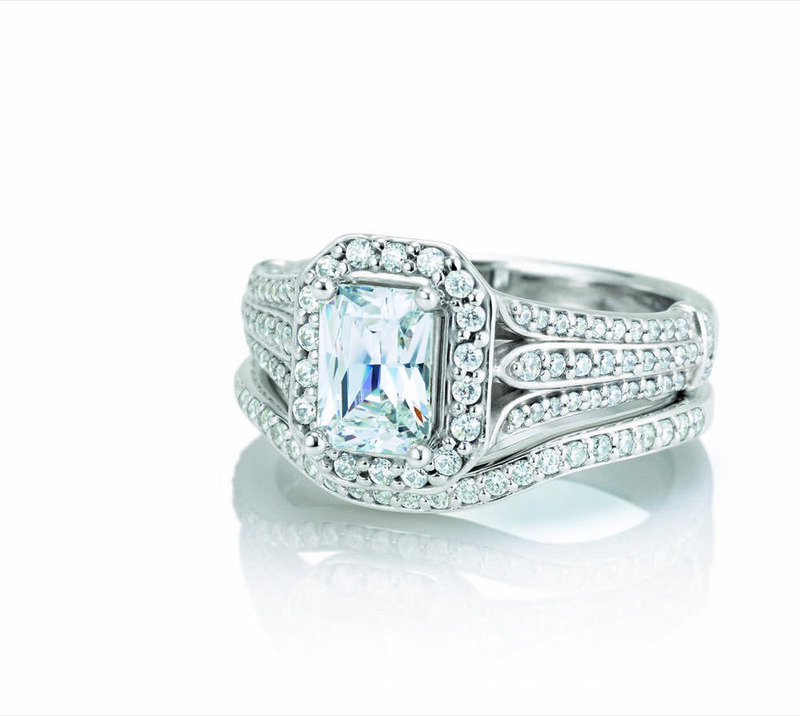 I focus on creating something that will take my client’s special moment to the next level. 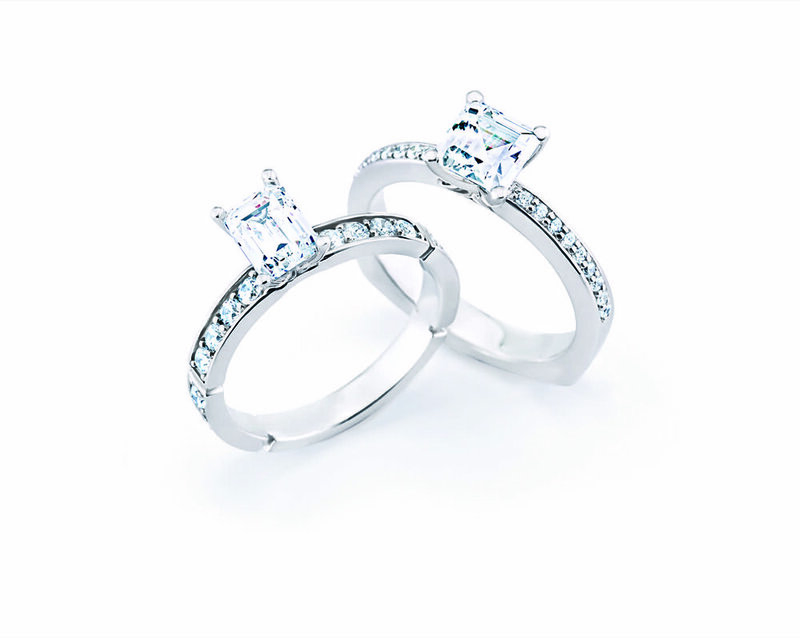 Each love story is unique, and at Austin Private Jeweler, your ring can be too. 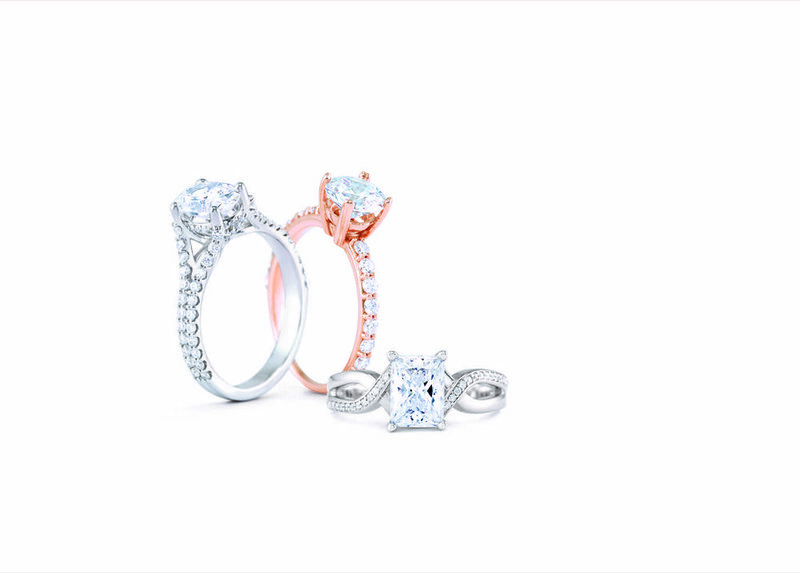 This page only represents a small portion of Austin Private Jeweler's engagement selection, please feel free to schedule an appointment to custom design your perfect ring.